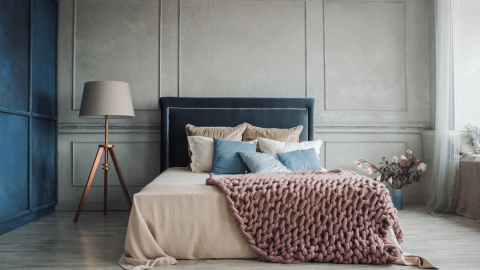 What to Expect from Paint Color Trends for Home Interiors in 2019? 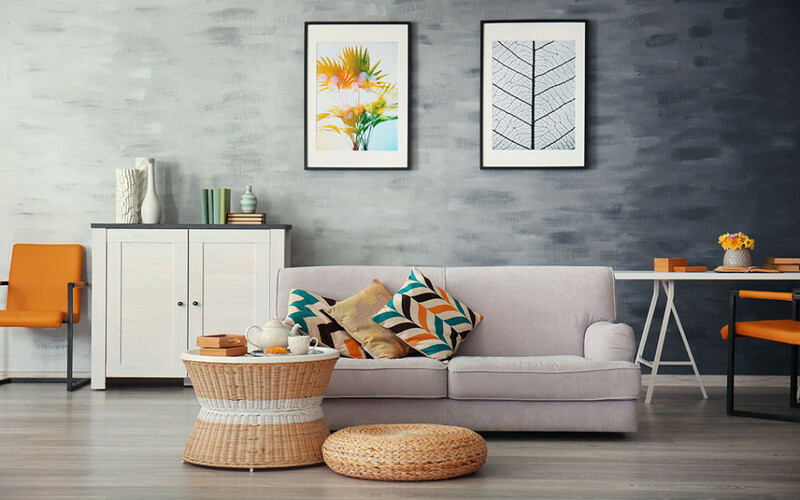 Home What to Expect from Paint Color Trends for Home Interiors in 2019? 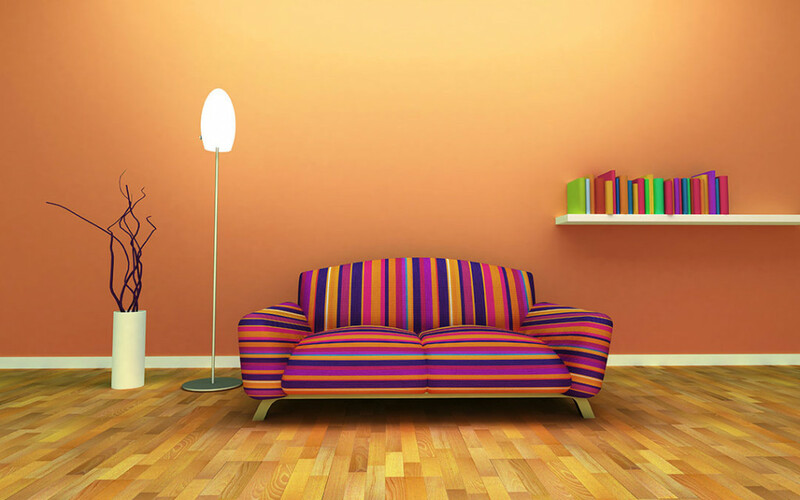 You can tell for sure that colours play a huge role in your day-to-day living. It’s the most appealing thing that you can surround yourselves with. This includes the paint colours that you choose for your home interiors. Subtle and classy was the buzzword for last year’s colour decor trends which reflected a desire for a beguiling yet luxurious look. 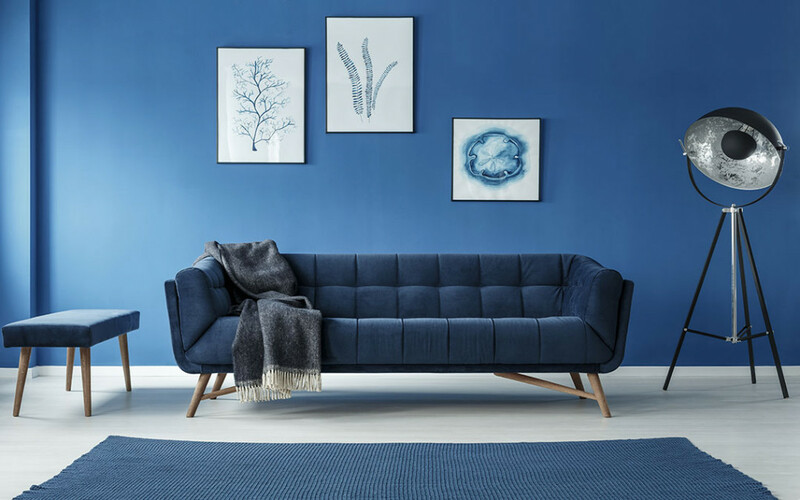 Before we get into the trending interior wall paint colours for the year 2019, let us glide through some of the interior colour trends of 2018. 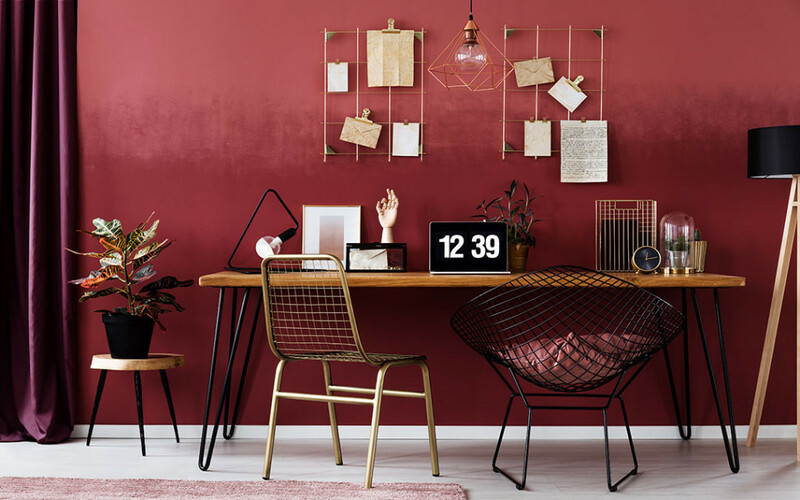 Bold colours like Deep Green, Vibrant Red, and Brinjal Purple were the top-trending wall paint colours in the year 2018. It brought the expression of lustrous richness through its depth and contrast of light and shadows. These full- hues emulated the feeling of lush greenery, recreating a nature-inspired, calming yet invigorating euphoria. 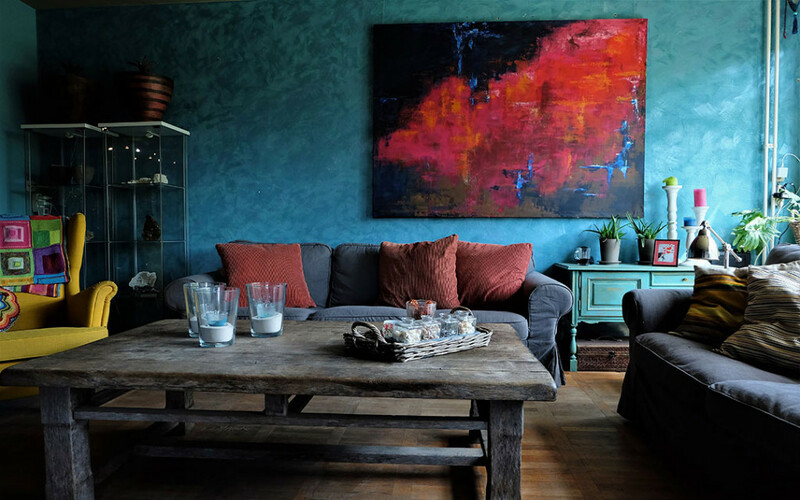 Last year also saw a blend of light and dark shades as wall colours for living rooms in houses. 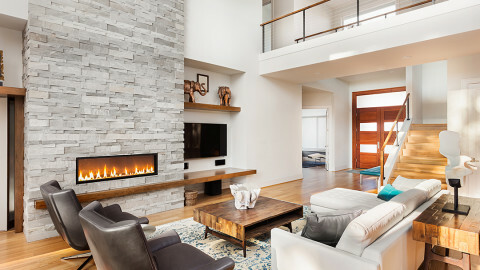 If you are on the lookout for unique blends for your home interiors and like some deep bold hues for interior walls, you are at the right place. Here we have a stunning list of specially selected colours that will command your attention this 2019. 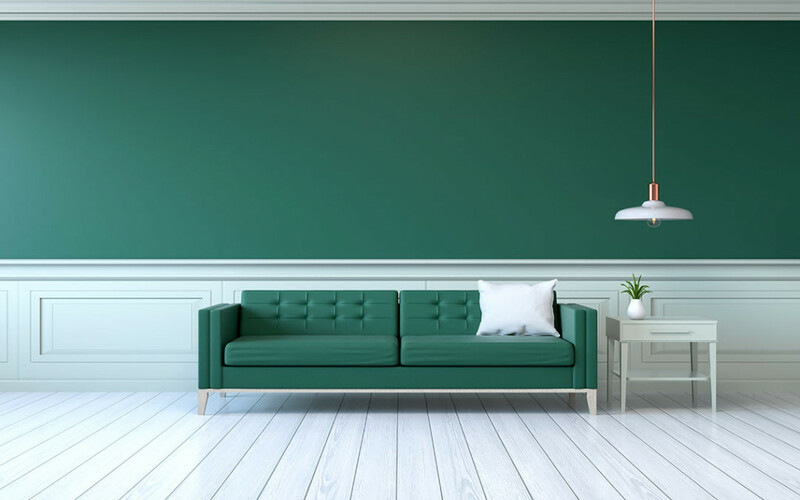 Let us now have a look at the latest paint colour trends ideal for your home interiors this 2019. A versatile, deep green paint color derived from ubiquitous village trees, giving a nod to nature with an underlying urban sophistication. Mojito Shimmer is a black-green wall paint color that is contrasted by a unique, luminous, frosty-green veil of richness and light. It is composed of rich, deep hues alongside lighter warm and cool neutrals; this year’s colour collection is a modern version of old-school elegance and refinement. A selection of dark hues expresses an exotic yet aesthetic balance to the whole interior space. Night Watch is both decadent as a feature colour and versatile as a neutral when paired with an accent wall of Mojito Shimmer. It sets a high standard and inspires you to set off with metallic hardware and finishing touches. Add a sumptuous, bolder colour with Mountain Lake and Chilled Wine, repeating the colour elsewhere in your wall decor scheme to confidently express an intentional colour choice. You can also spice up a monochromatic-leaning colour scheme with the addition of bold coloured elements. Exploring new colour dimensions like turquoise blue, bold peach and baby pink would sprightly touch the core of the simple and calming display. This will also add an elegant finish to your home interiors. You can try this Cinnamon Diamonds, a dusty pink hue with a blend of lighter shades of pink and white to provide a floral décor. This is also an excellent choice for your bathroom walls as it spruces up your bathroom with a touch of modern sophistication – in just one coating. Striking the right wall paint colours for your home interior with the perfect neutrals would bring an aesthetic and well-balanced colour scheme. 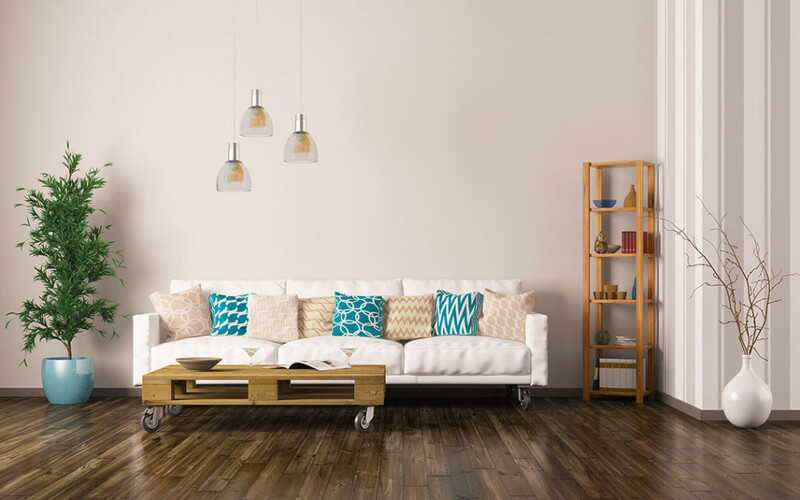 Some of the trending neutral shades include Silvery Moon (Member of White shade family) and Light Coffee Color. 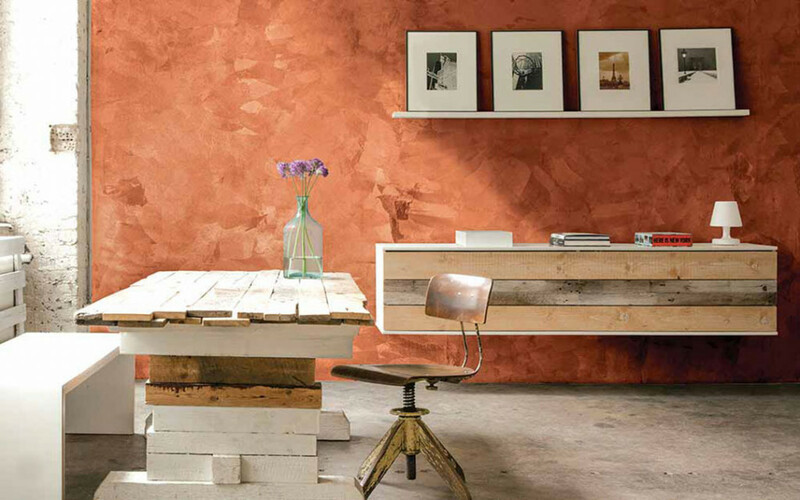 With these ideas, you can now proceed to make your home interiors an ideal place-to-be and enjoy the enhancement created by these wall colors.